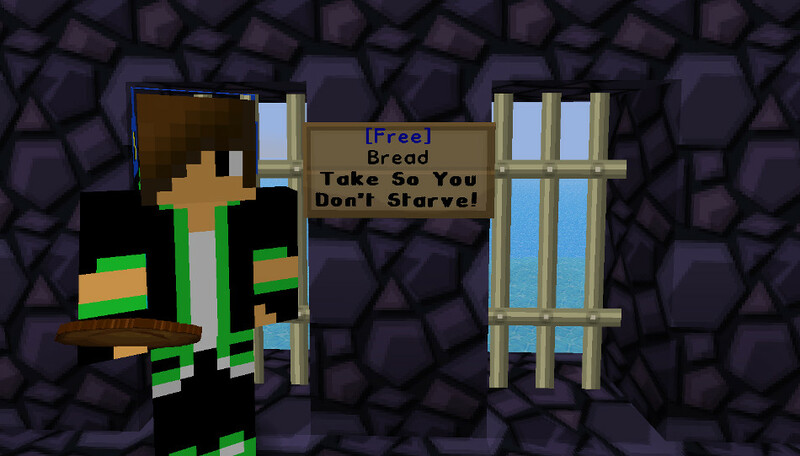 DiggyVerse - Crafted by DiggyWig: GameWorld - Free Bread For Parkour! 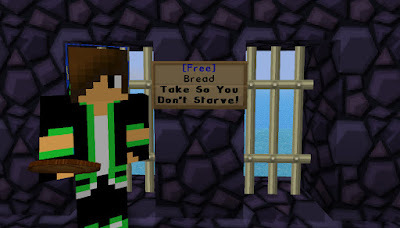 You can now get unlimited free bread at the starting points! Just right-click the sign and you can take as much as you want.